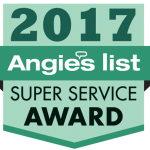 Matheson Heating • Air • Plumbing is proud to be among the top 5% of the thousands of businesses on Angie’s List to receive the coveted Super Service Award for Heating and Air Conditioning. 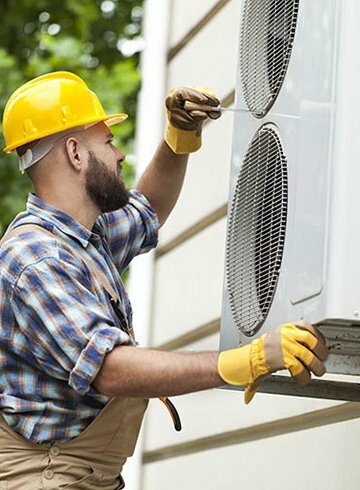 Matheson Heating • Air • Plumbing is honored to accept the coveted 2011 Super Service Award for Heating and Air Conditioning Services as well as Air Duct Cleaning Services. 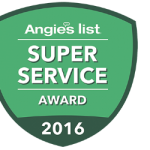 Matheson Heating • Air • Plumbing is proud to be among the top 5% of the 1000’s of businesses on Angie’s List to receive the coveted 2010 Super Service Award for Heating and Air Conditioning. 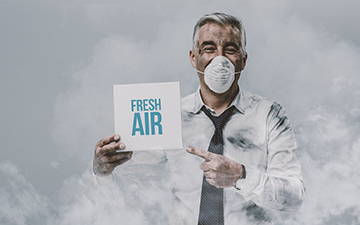 Matheson Heating • Air • Plumbing is proud to be among the top 5% of the 1000’s of businesses on Angie’s List to receive the coveted 2007 Super Service Award for Heating and Air Conditioning. Matheson Heating • Air • Plumbing is a Carrier Factory Authorized Dealer. Thousands of referrals and hundreds of 5-star reviews from happy customers for over 70 years. 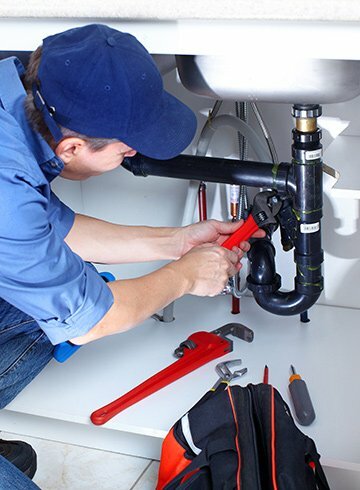 Call Matheson Heating • Air • Plumbing at (248) 363-4868 to learn more about our HVAC products and services. You can also submit our online form.